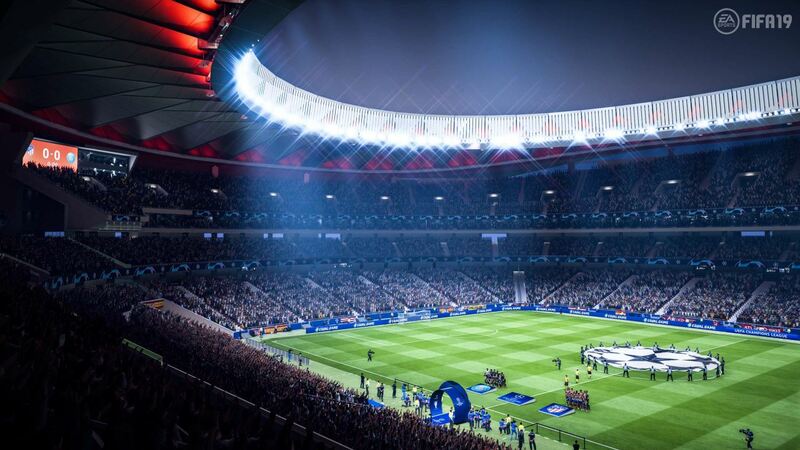 EA’s newest rendition of FIFA has just released, and whilst everyone is dipping into Ultimate Team, Career Mode is a viable alternative, and in this list we look at five teams that will provide either a welcome challenge to those budding Mourinhos out there or a nice, easy ride to give a side silverware. 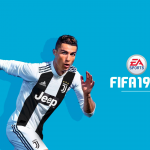 For our full review of FIFA 19, see HERE before reading on. This one may be a little biased as I am a fan of this particular team, but don’t worry, I have an argument to back up my biased nature. No one can deny the work that Mauricio Pochettino has done at Spurs in recent years, and maybe you can finally guide a very young talented team to their first piece of major silverware in 10 years. It is also a chance to right the wrongs of not adding to the squad in the summer. 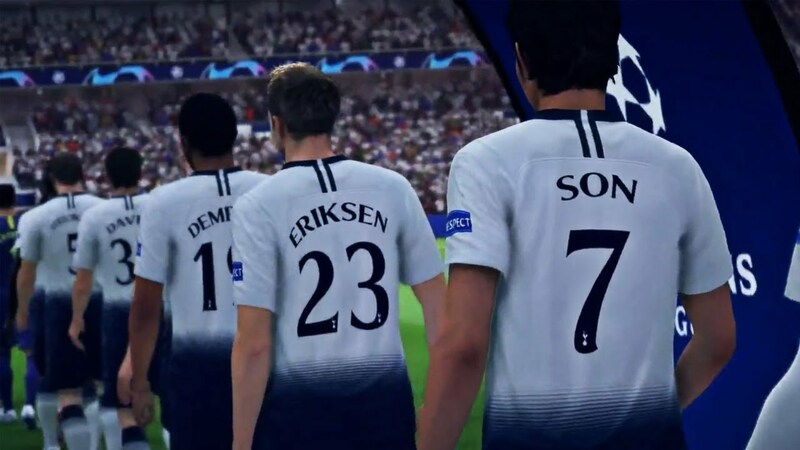 By picking Spurs, you also get the opportunity to experience the new Champions League license in this year’s version of FIFA. The team does have an aging core of Jan Vertonghen, Moussa Dembele, Toby Alderweireld and Hugo Lloris, so it might be a chance to bring through some of the talented Spurs youth through as well. 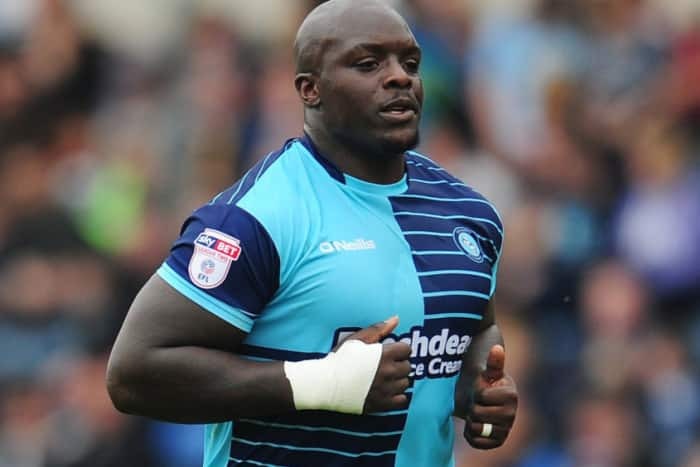 From a club that is playing at Europe’s top table to a club that has just been promoted to the Sky Bet League, Wycombe do have an aging side with the likes of Adebayo Akinfenwa, Craig Mckaill-Smith, Matt Bloomfield and Sam Saunders, so it might mean a trip to the loan market. Wycombe also have one of the lowest budgets in the league, so this might be one of the bigger challenges in the English League. Will you be able to do something similar to Jay Cartwright in The Inbetweeners and take Wycombe to the Champions League in four seasons? Another League 1 team, and this is one that is a redemption task more than anything. 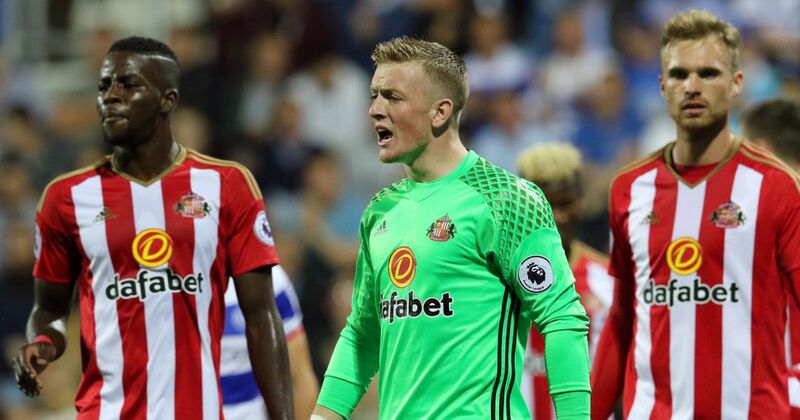 Following back to back relegations, Sunderland find themselves in League 1 and need a good manager to bring them back to where they are meant to be, which is the Premier League. You will have the biggest budget in the league, and you will be playing your home matches at one of the very few licensed stadiums in the divisions. Possibly one of the most fun of these five. 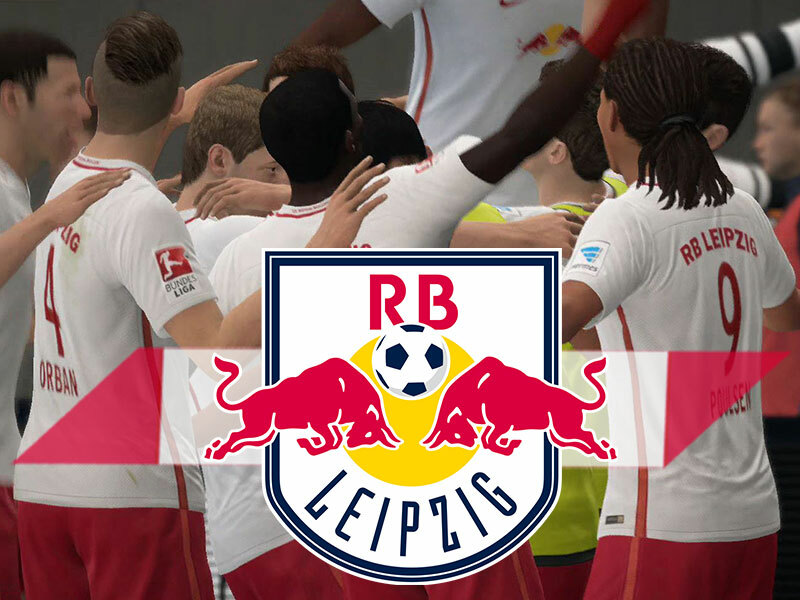 Leipzig have some really talented players, with the likes of young German striker Timo Werner and Swedish sensation Emil Forsberg. This East German side have qualified for the Europa League this season, so you can do the German Treble if you would like. Will you be able to topple the dominance of Bayern Munich who have all the money and the best players in the league? You will also have a modest budget to improve your team and a rather young squad to grow with. You will also enjoy an authentic TV package with all the bells and whistles that go along with it. Finally, let’s take a trip to sunny Spain and a club that is looking for a new dawn. After a very disappointing 17/18 season where the Basque club finished in 16th place, the golden generation of Aritz Aduriz, Markel Susaeta and Oscar De Marcos are now getting up there in age and might need replacing quite soon. Will you keep to the tradition of the club and buy players who are from the Basque region? This unwritten rule has been in place since 1912 and will provide a good challenge, and it will require having Google on-hand whenever you want to hop onto the transfer market.